← Yay for Pancake Day! Our wedding plans are coming together and our big day is just over 5 months away! Very exciting! A month or so ago, I was shopping for shoes to go with my dress and rediscovered the brand Irregular Choice, which are quirky and very individual. 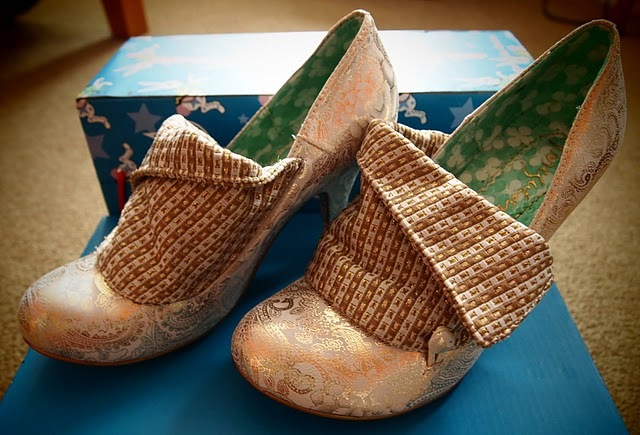 I’m not going to show the exact pair I bought, as that’s for the day itself but the photos below are of some styles I particularly like…pretty Victorian / vintage looking! They are not to everyone’s taste but who cares! 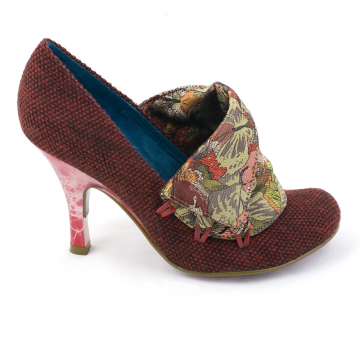 The Irregular Choice online shop includes another brand – Poetic Licence which also make amazing styles of shoes! 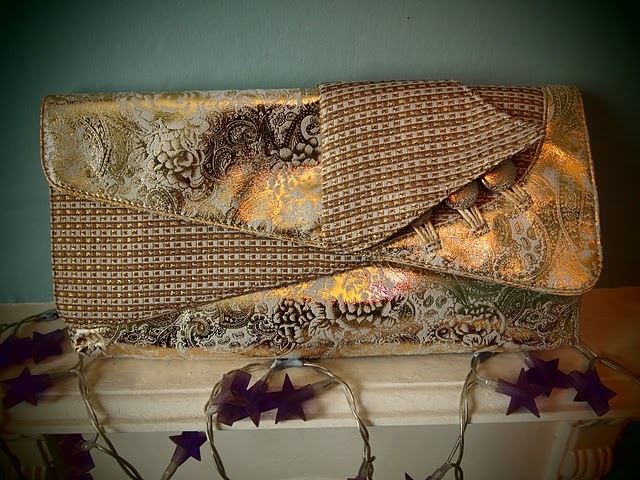 UPDATE: I can now share with you my matching heels and clutch bag that I used last week for our wedding – I am so pleased with them and got a lot of compliments – they are stunning! Gallery | This entry was posted in Fashions, Wedding and tagged clutch bag, Fashion, Heels, Irregular Choice, Shoes, wedding. Bookmark the permalink. Can you believe Irregular Choice have released a wedding collection AFTER I’ve already bought my IC shoes!! Funny!